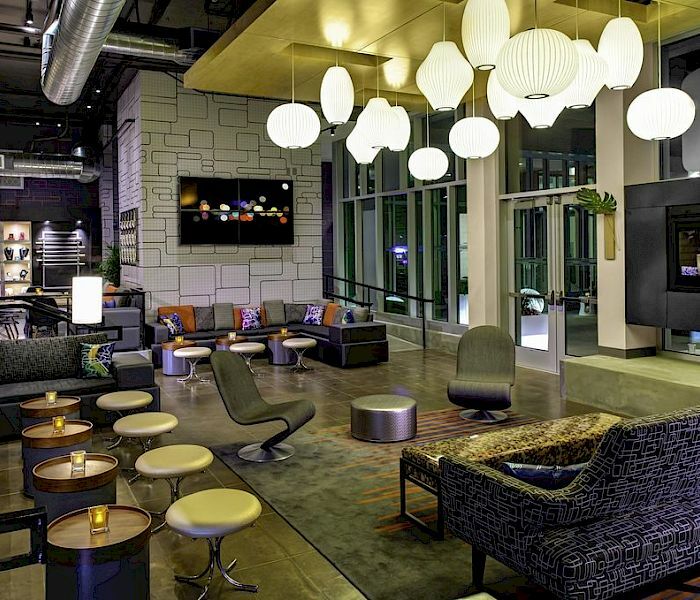 Stay & play in style at Aloft Wichita. 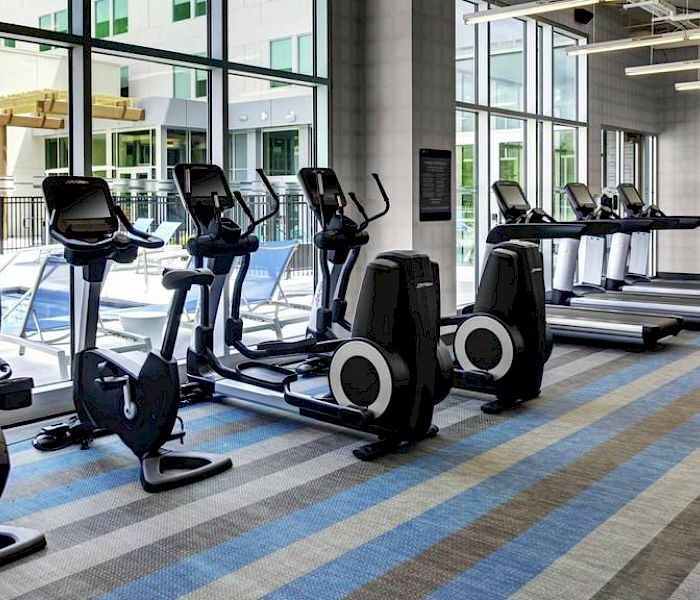 Offering a modern, tech-savvy design, you'll find innovative amenities to keep in touch while you are on the go. Get your foodie fix 24/7 with grab & go light meals. 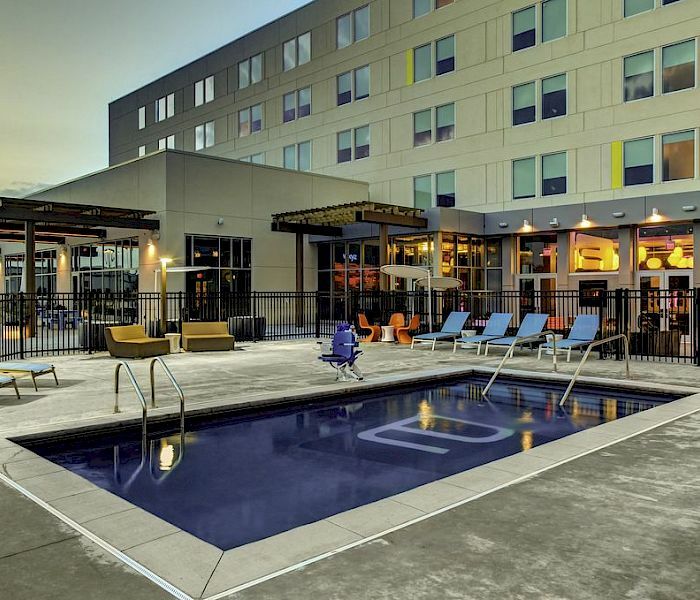 Sip a drink while lounging by our splash pool. It's the perfect thing for a quick dip or relaxing respite. Open from morning to night. Lose your keys. The new SPG Keyless is coming soon. Now you can use your SPG app to check in, get your room number — even unlock your door. Mix it up over cool music and cocktails, plus a full menu, and can’t-miss events. 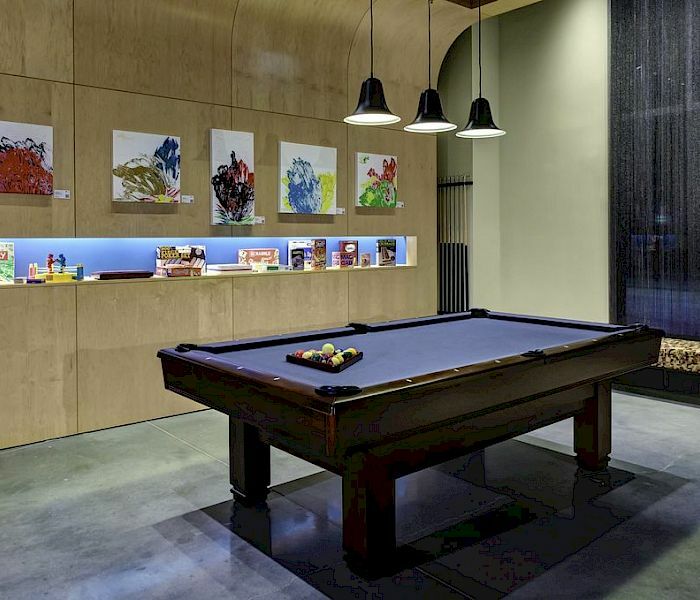 Sip a drink, enjoy fast & free WiFi, or pick up a game of pool. 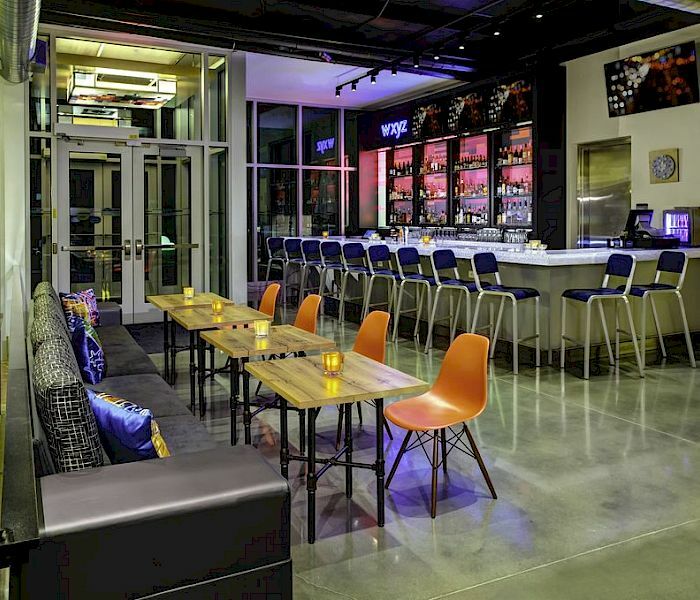 Check out live music performances at W XYZ bar. Spark great ideas in our Ex:change meeting spaces equipped with A/V, and Fast & free WiFi. Our team is delighted to create room blocks for meetings, social events, or weddings.